Bars are a central part of Spanish culture: locals go with friends during the weekend, or after a long day at work to relax with their colleagues. 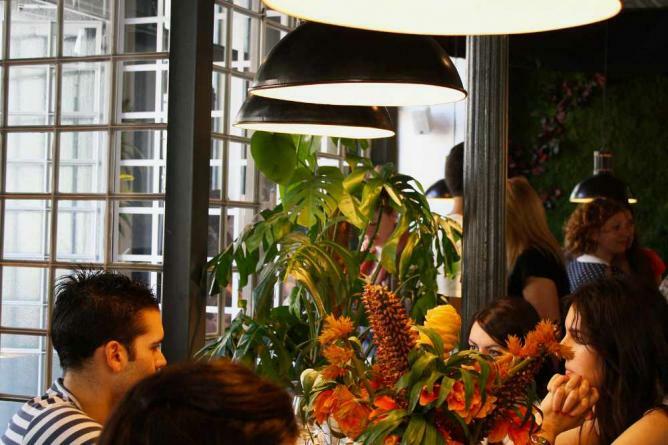 Here we list the top 10 bars in Spain‘s bustling capital of Madrid. Del Diego is considered by many to be the best cocktail bar in Madrid. They have classics such as margaritas, mojitos and cosmopolitans, as well as a few of their own delicious inventions. 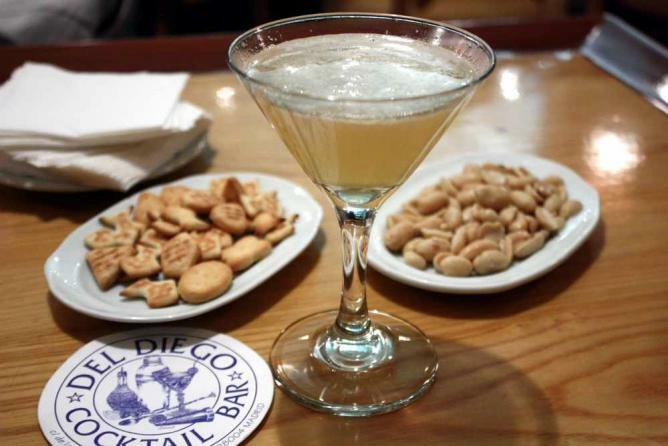 For those who like a bite to eat with their cocktail, Del Diego also has a small yet tasty tapas menu. 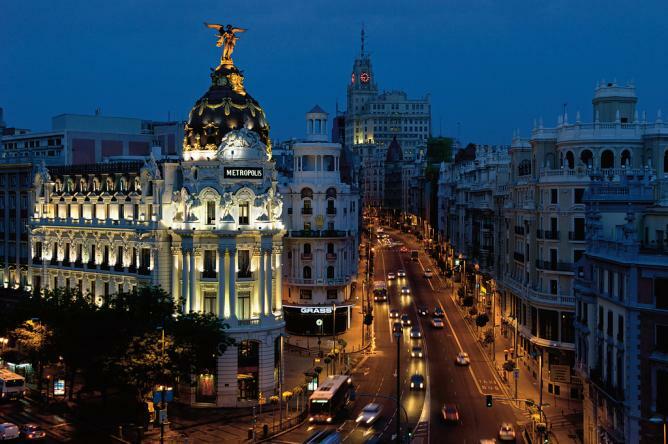 It is seconds away from the Gran Vía and Chueca and all their nightclubs. So, it is a great place to start the night before heading on to another bar. La Musa Latina is managed by the same group that own the popular Malasaña restaurant Restaurante Ojalá. The impeccable quality of food and drink and fun, buzzing atmosphere is just as present in this bar as it is in the restaurant. The bar offers classic tapas and elaborate Spanish food in two distinct settings: one is the informal area around the bar. The other is a sit-down area where visitors can enjoy a more formal meal with friends, or simply eat some tapas sitting down. This great bar also has a dining room, so after a long day of sightseeing travelers can either sit at the bar and enjoy an informal dinner or head to one of their tables. García de la Navarra specializes in wines, so they have an excellent wine list, but they also offer a great array of beers. Their food is traditional and the portions are very decent. 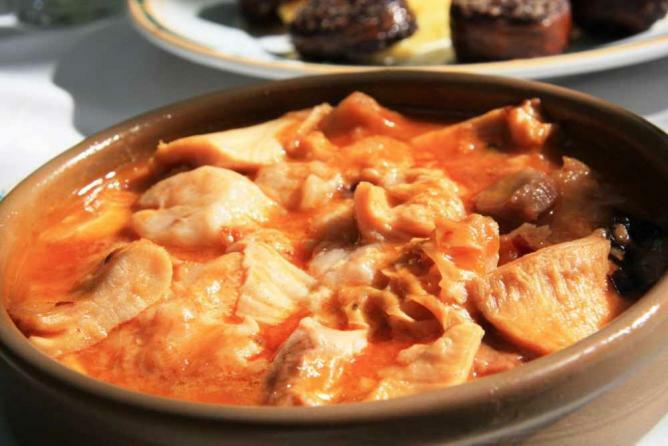 So, after trying some of their specialties (callos a la madrileña, for example) visitors will leave with their thirst quenched and their hunger satisfied. Vi Cool serves tantalizing tapas by Sergi Arola, a renowned Spanish chef and manager of one of Madrid’s Michelin starred restaurants. There is a modern bar area downstairs, where one of the chefs prepares all the cold dishes while the barman works on the drinks. The kitchen is located upstairs. They have a charcoal oven that they use to make their signature dish, cocas (a typical Catalan pastry, which can be topped with sweet or savory fillings). A bit far from the city center, but nevertheless worth the visit, guests can eat at Bar Rey de Tapas at affordable prices. Many restaurants will give diners a free tapa when they order a drink (beer, wine, soft drinks, etc). However, what is so special about this place is that each person can choose exactly what tapa they want from quite an extensive menu. This menu covers everything from Spanish classics to decent-sized burgers with fries. After a few drinks and tapas, travelers will be full and their wallets will be practically intact. 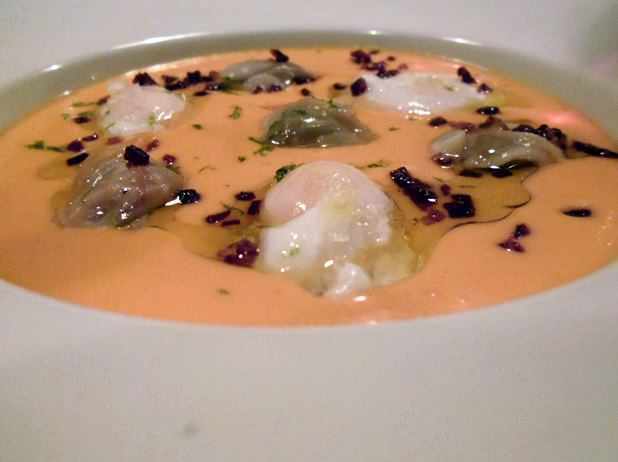 Next on our list of the best bars in Madrid is Taberna Bakio, managed by Luis Martín Lima, who is in charge of the Goizeko-Gaztelupe catering company. 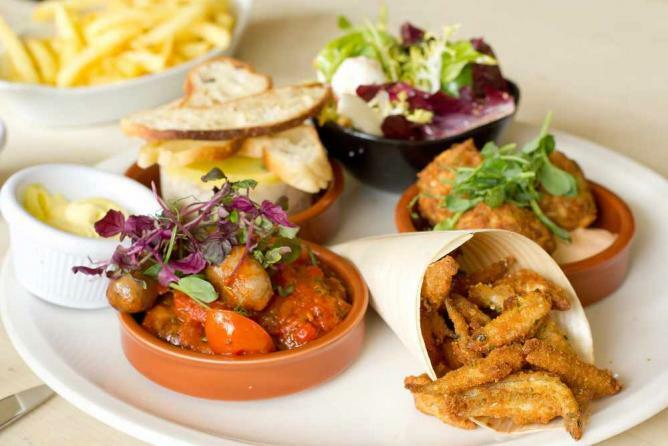 Their tapas are based on typical Spanish cuisine but are made in an innovative way that will leave visitors tantalized. Think cod popcorn, oysters in a Bloody Mary sauce and foie gras sandwiches with caramelized onions. Making a reservation on the bar’s website will get visitors 10 percent off the bill. Located in the Barrio Salamanca, one of the most elegant areas in Madrid, Albora is something in between a bar and a restaurant. Unlike a typical tapas bar, Albora places a lot of emphasis on atmosphere and decor, making it a beautiful place to eat. 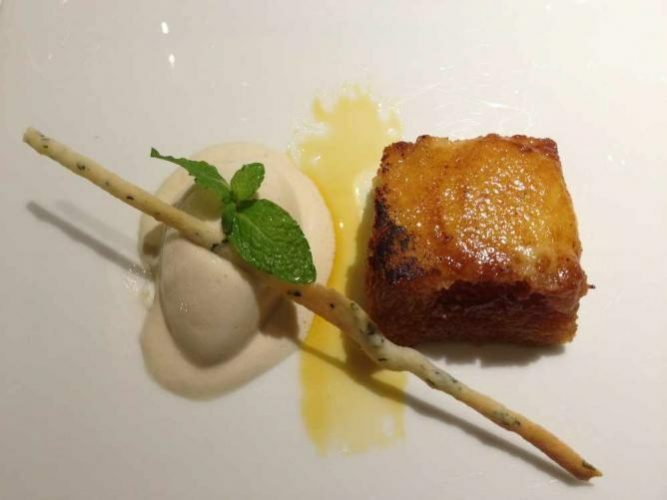 There are two different menus, one for quicker tapas-style meals, the other for more elaborate dishes. There are two different areas: the more informal bar area and the dining room, where visitors can have something to eat and enjoy the excellent quality of the ingredients. Arzábal is a small tavern which is situated in the Retiro area. When it opened in 2009, there was room for only around 40 people. Now they have opened a second tavern meters away from the original one, so they are able to serve the eager crowds who come here to eat. Its popularity reflects the great quality of their food, drinks and service. The bar menu offers a selection of classic Spanish tapas, and the dining menu features delicious and traditional cuisine at great prices. For those who want to make a night out of going for tapas and experiencing the traditional Spanish way of eating, Celso y Manolo is the ideal bar. It is known in Madrid as one of the best tapas bars in the city. This is not only because of the great service, chefs and food, but also because of the establishment’s charm. 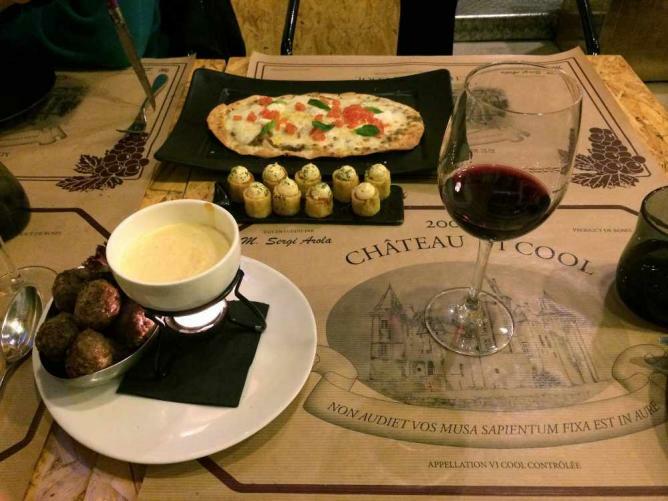 Their menu has more than 80 different options, so it is virtually impossible not to find something new and exciting. They strive for quality, and they use organic ingredients that are in season. La Chula de Chamberí, run by Ana Losada and Olivier de Belleroche, is not the biggest or most famous bar in Madrid. However, it certainly deserves its place on this list. Their wine selection is excellent and the quality of their food incredible. Diners can opt for champagne, cava or red, white and sweet wines as well as tapas. You can even try ‘pots’ – casseroles with a variety of ingredients; snails, meatballs or mussels are just a few of the options.